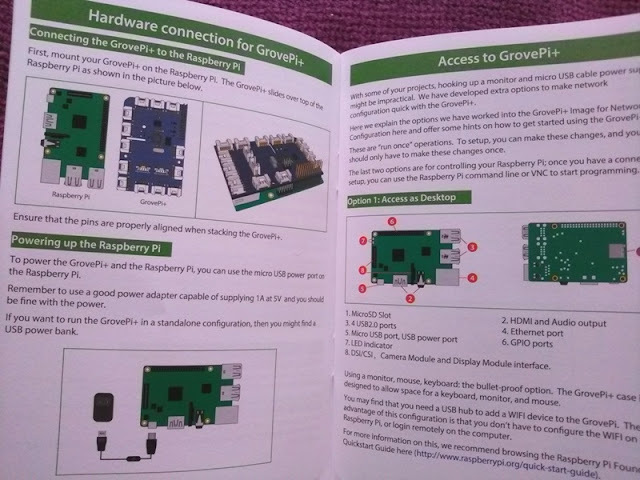 The Raspberry Pi is a great platform for building Internet of Things projects, and with the addition of an electronics board you can easily connect, monitor, control and automate multiple sensors from the Raspberry Pi. 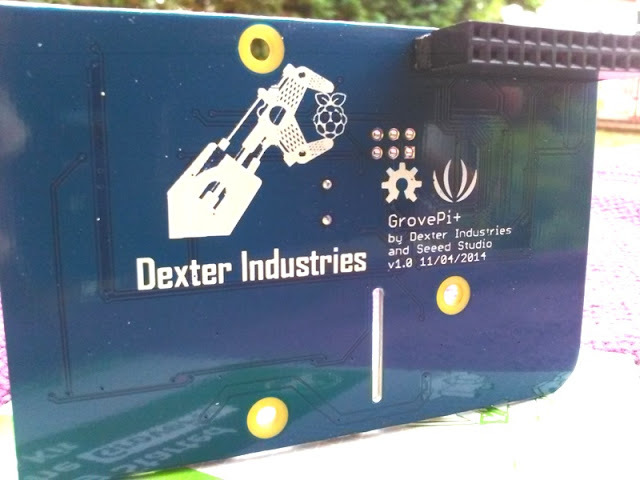 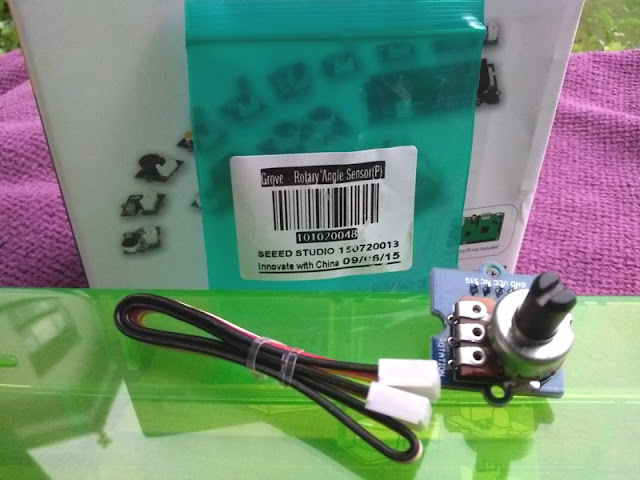 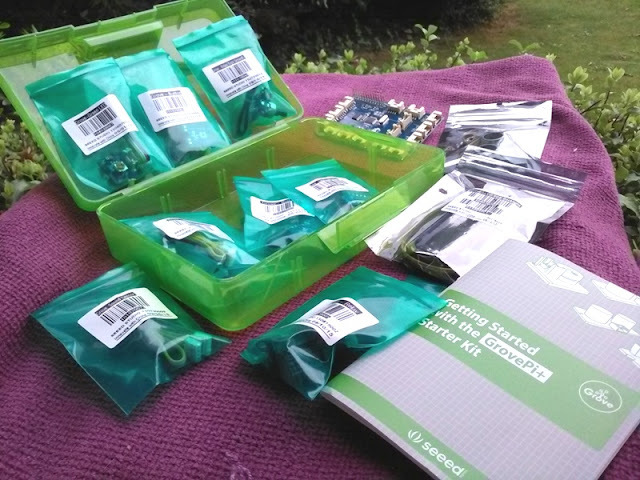 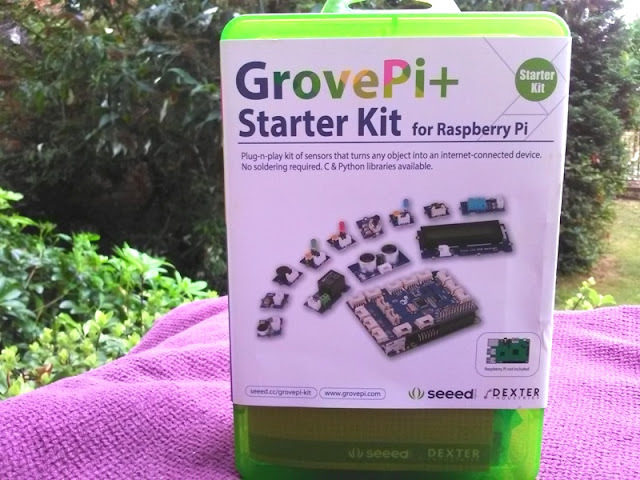 I like getting up and running so the GrovePi+ starter kit is a great choice as it requires no soldering and comes with a nice selection of plug and play sensors and a handy printed guidebook for how to get started connecting the GrovePi+ to the Raspberry Pi. 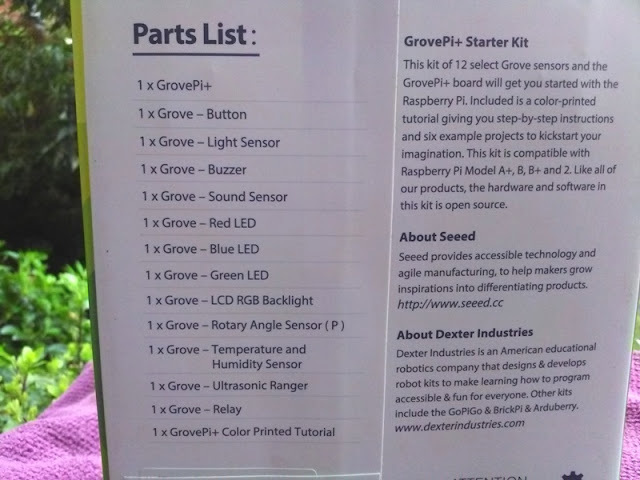 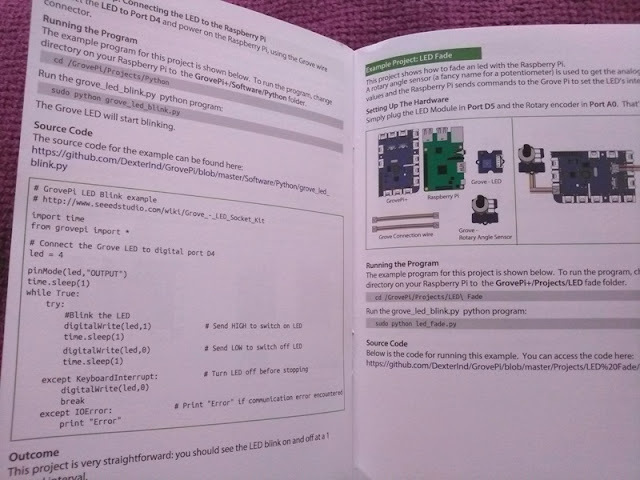 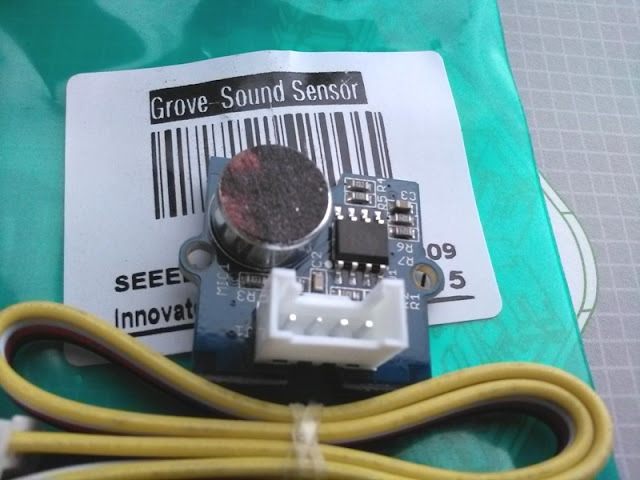 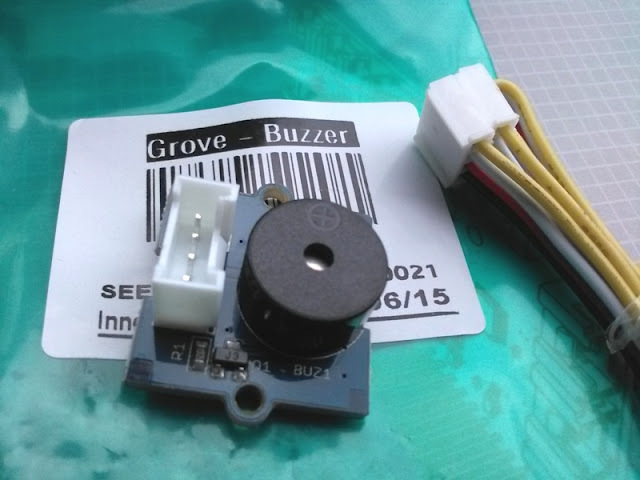 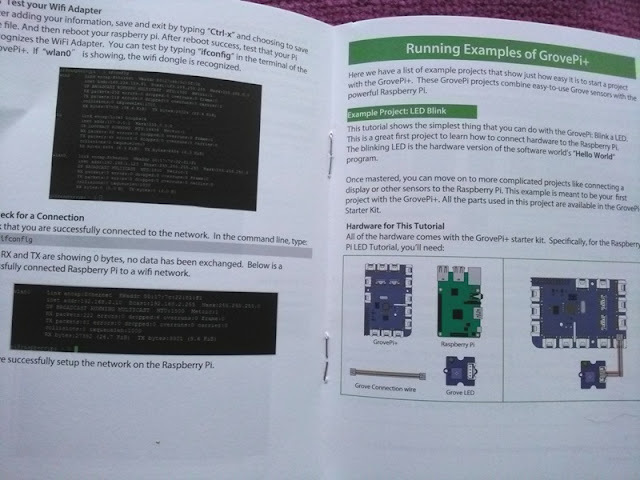 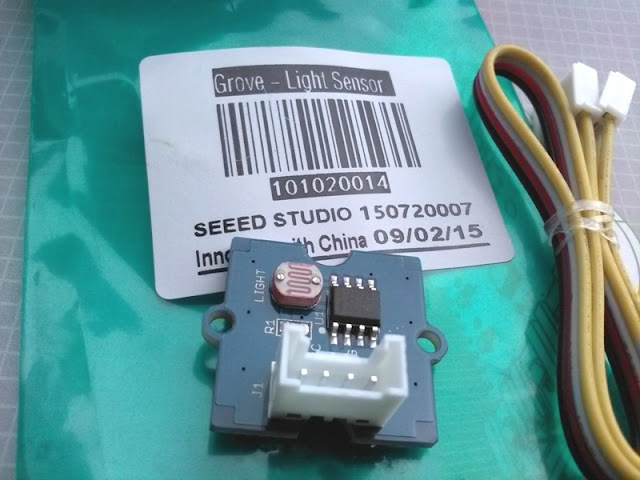 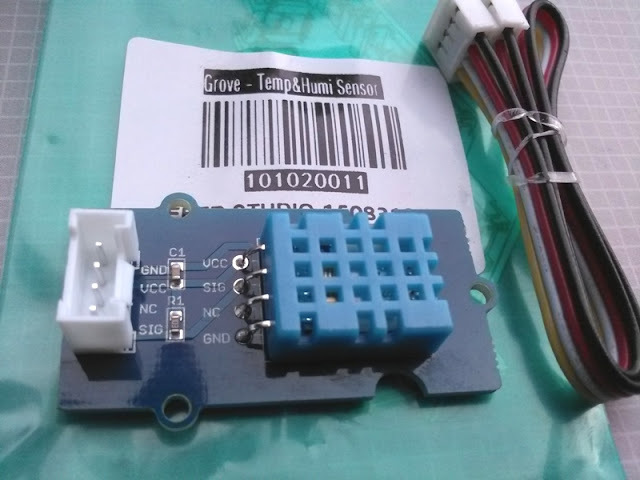 The GrovePi+ guidebook explains in detail the purpose of each sensor and also includes running examples of GrovePi+ (with source code) that show how to start a project with the GrovePi+. 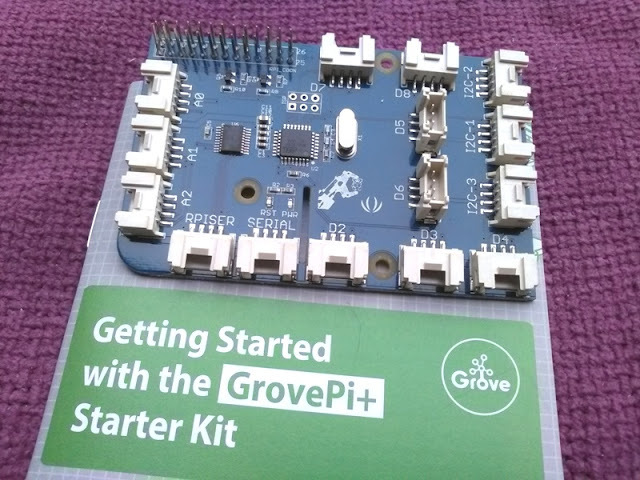 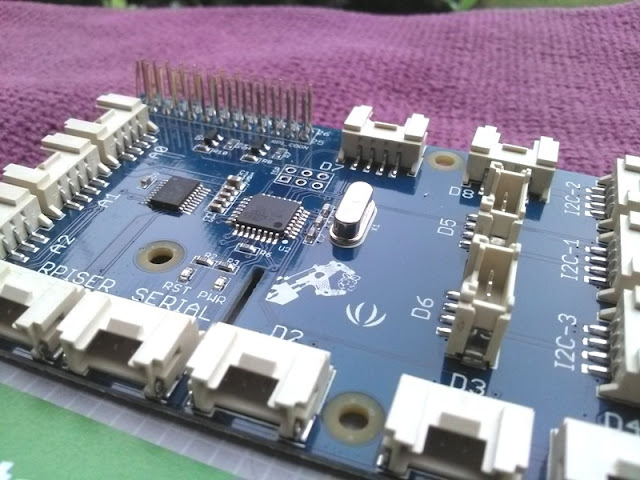 The GrovePi+ board itself features a voltage protection, as well as 15 slots for 15 sensors, including a opening slot for inserting a ribbon cable to attach a Raspberry Pi camera to your projects. 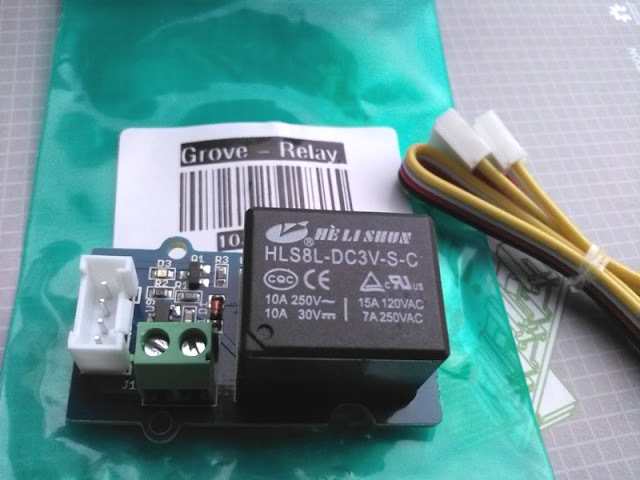 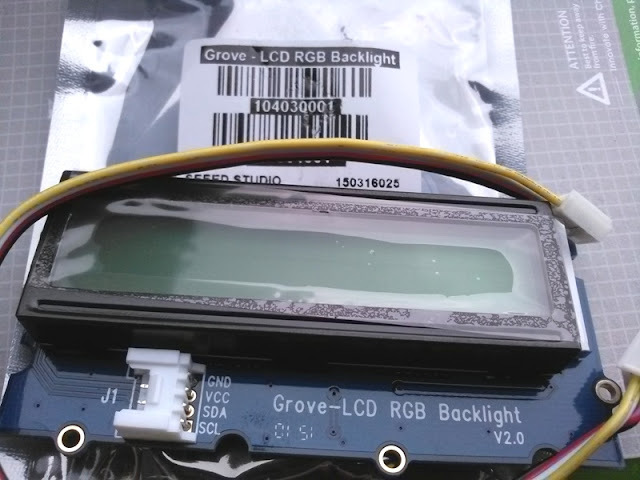 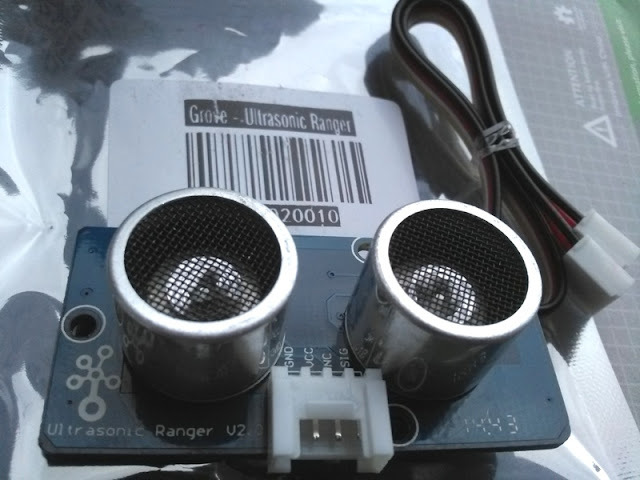 relay sensor (to turn electrical equipment on and off), RGB backlit LCD display. 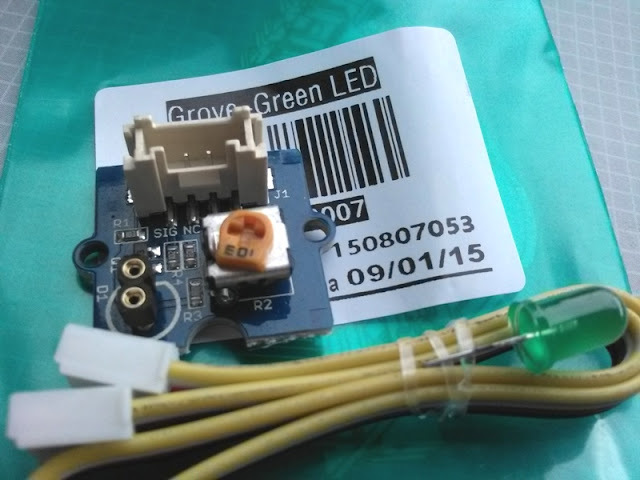 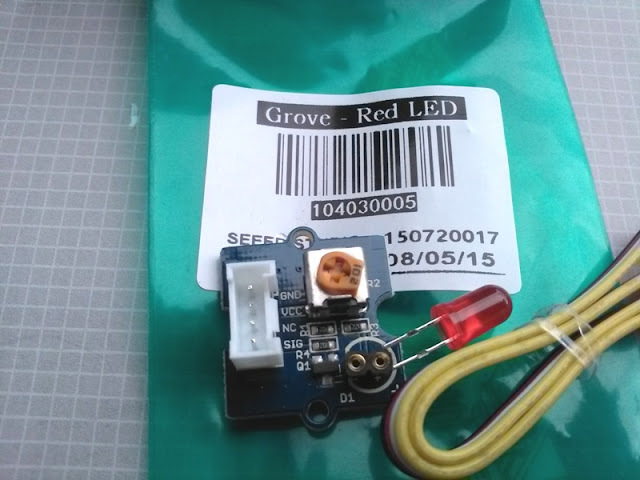 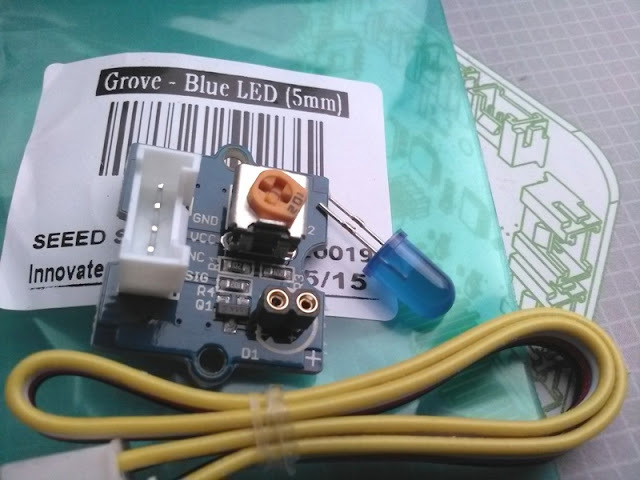 Stay tuned for part series of the GrovePi+ where I will be covering cool projects that you can build with the GrovePi+ board such as fading two LEDs at the same time.